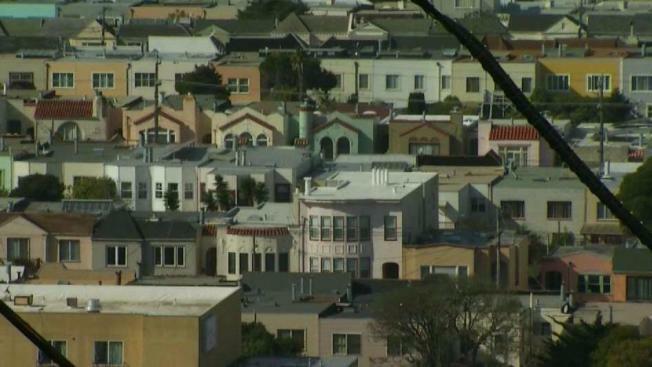 Leaders from all nine Bay Area counties on Wednesday will meet to discuss a plan focused on improving housing, jobs and infrastructure in the region by 2040. Pete Suratos reports. Leaders from all nine Bay Area counties on Wednesday will meet to discuss a plan focused on improving housing, jobs and infrastructure in the region by 2040. The concept, coined "Plan Bay Area 2040," hopes to pack 820,000 more housing units into the Bay Area and add 1.3 million more jobs between now and 23 years down the road. Most of those additions will be made in and around San Francisco, Oakland and San Jose, but leaders will also look to expand in smaller cities such as Mountain View, Emeryville and Richmond. Leaders will also tackle traffic concerns and formulate potential solutions, which could be paid for by $303 billion in expected revenue from federal and local levels over next 20-plus years. Keeping an eye on the environment, the plan complies with Senate Bill 375, which aims to keep the state on track with sustainable strategies. The bill calls for a reduction of greenhouse gas emissions when it comes to transportation and makes sure to focus on creating adequate housing for the growing population. The meeting slated to take place in San Francisco at 7 p.m. is expected to welcome representatives from more than 100 Bay Area cities.